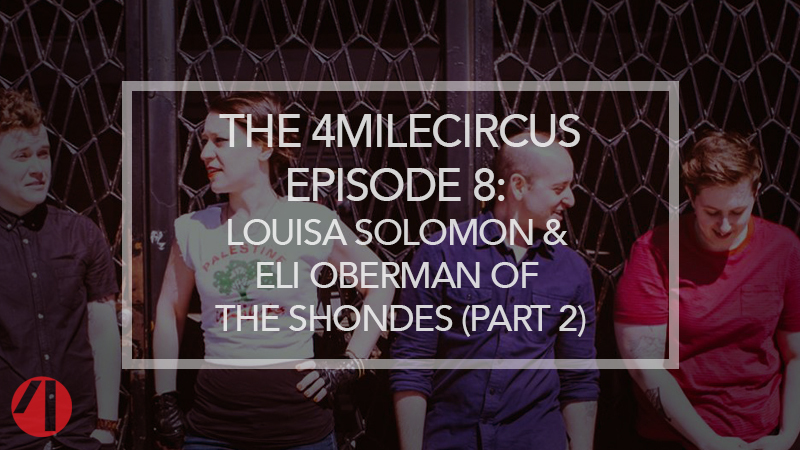 In our eighth episode, 4MileCircus partners Sean Mannion and Nicole Solomon bring you part two of our talk with Louisa Solomon and Elijah Oberman of independent rock band The Shondes. 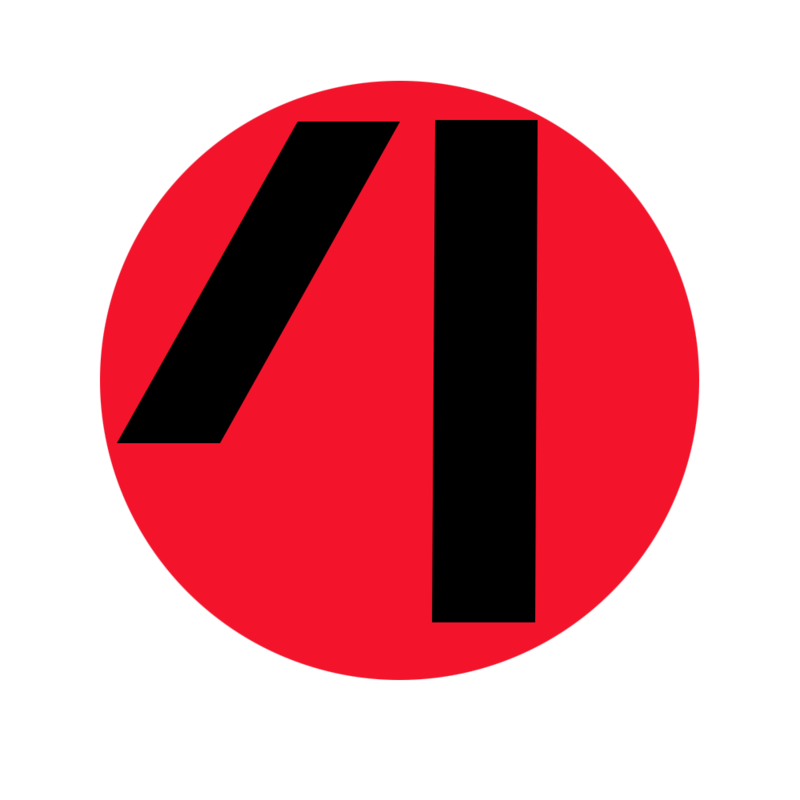 This is a story about the language—and power—of laughter. In a refugee camp on the Syrian-Jordanian border, an unlikely friendship is formed between two young women—Timea, a European clown on a mission to spread joy, and Hanadi, a Syrian refugee convinced that war has robbed her of laughter.